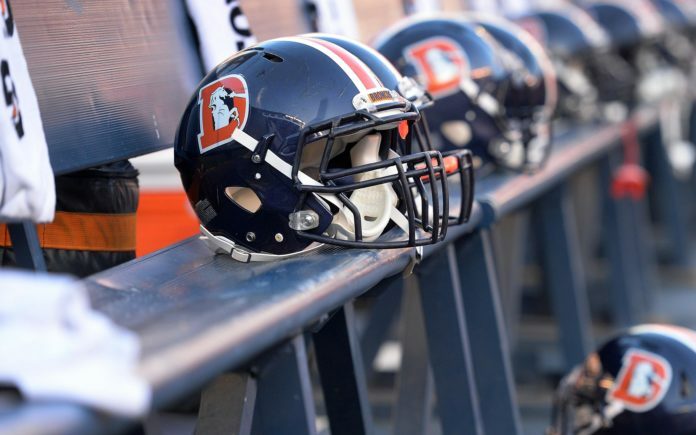 Denver Broncos "D" logo helmets in 2016. Credit: Jake Roth, USA TODAY Sports. 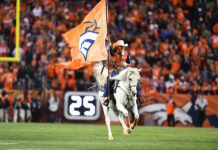 The end of the NFL’s 2018 regular season means that all 32 teams now know who their opponents will be for 2019. 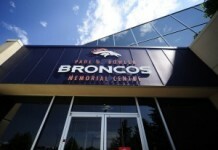 While exact dates will not be announced until closer to the 2019 NFL Draft, here is the list of the Broncos’ opponents for next season. 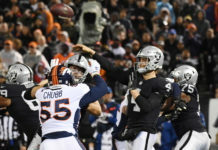 According to ESPN, based on the opponents’ 2018 records, the Broncos have the second hardest schedule in 2019, behind only the Raiders.